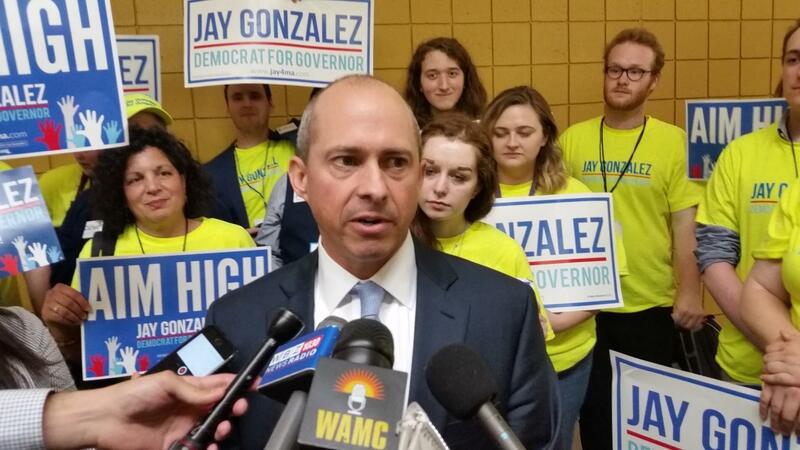 Jay Gonzalez spoke with reporters after securing the Massachusetts Democratic Convention endorsement for governor in June. Two Democrats, Jay Gonzalez and Bob Massie, are competing in a primary Tuesday in Massachusetts to take on what polls indicate is a seemingly impossible task: defeat the most popular governor in the country. Although Gov. Charlie Baker faces his own Republican primary Tuesday, he is expected to defeat controversial conservative pastor Scott Lively and advance to the November election when he hopes voters give him a second term. Gonzalez and Massie are both making appeals to grassroots party activists ahead of the primary. WAMC’s Pioneer Valley Bureau Chief Paul Tuthill spoke with Gonzalez. 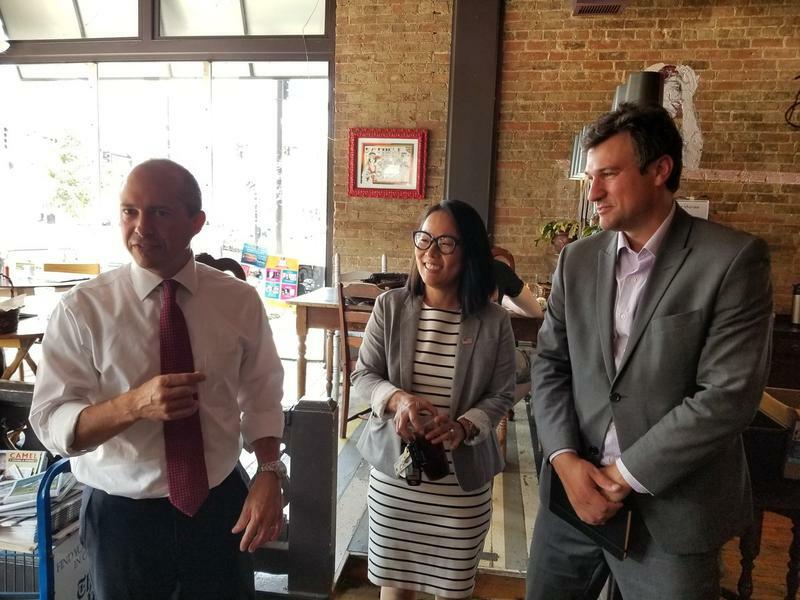 Democratic gubernatorial candidate Jay Gonzalez picked up two endorsements in Pittsfield, Massachusetts Monday. 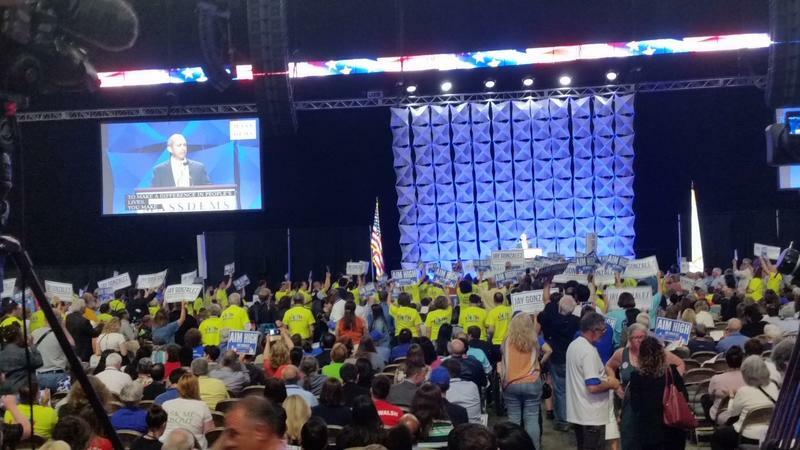 Massachusetts Democrats held a two-day nominating convention in Worcester over the weekend where the Republican in the White House was more the focus of attention than the Republican in the Statehouse Corner Office. 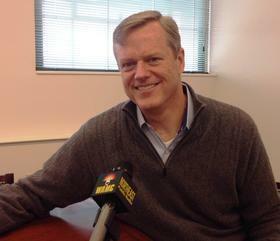 There was confirmation today that Republican Massachusetts Governor Charlie Baker and Lt. Gov. Karyn Polito will run for reelection in 2018. 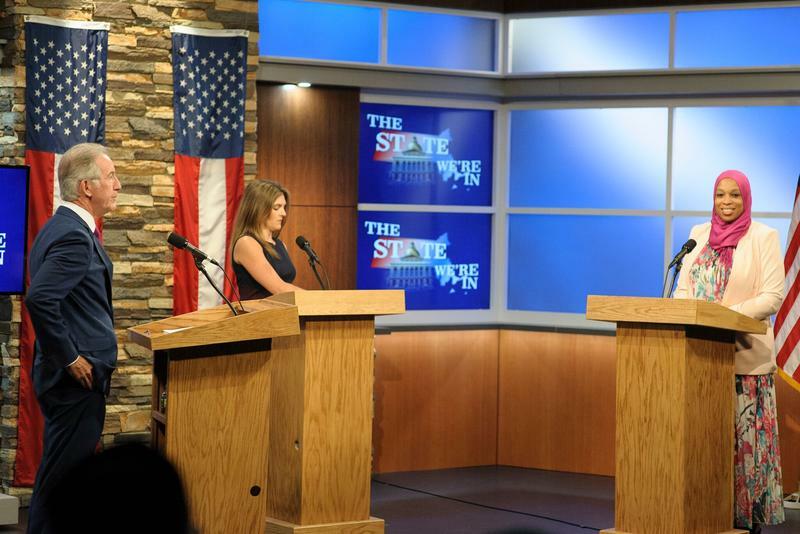 One of the most watched races in western Massachusetts next Tuesday will be for the Democratic nomination in the state’s 1st Congressional District. Many see in it elements of the national struggle over the future of the Democratic Party. It pits a white male incumbent against a woman of color, who is also a Muslim.